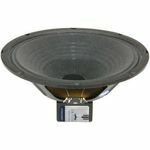 114 results. Displaying items 51–75. 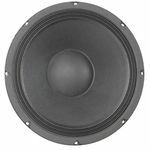 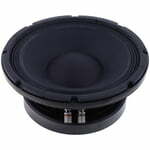 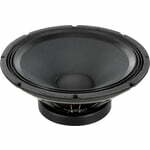 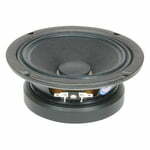 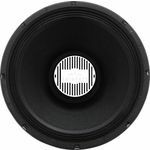 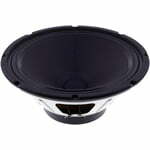 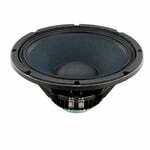 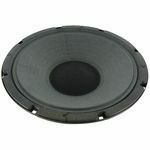 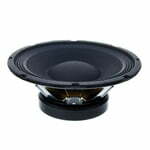 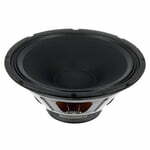 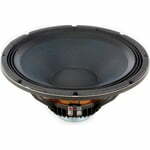 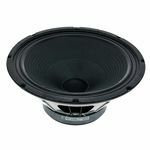 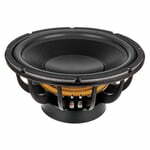 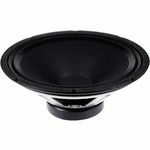 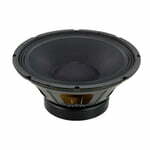 Loudspeaker 12” Woofer, 450 W RMS, 8 Ohm, 62 Hz - 4.2 kHz, Fs: 45 Hz, Specially for sound systems, but equally suitable for electric guitars and basses, keyboards, club music systems and stage monitors.